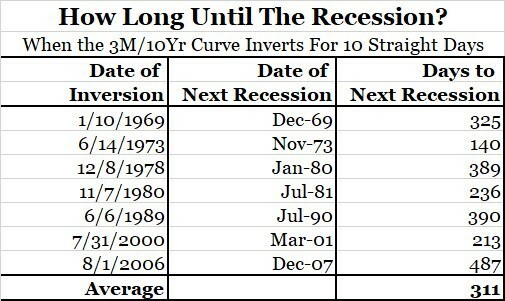 2.Long Lag from Yield Curve Inversions to Recessions. 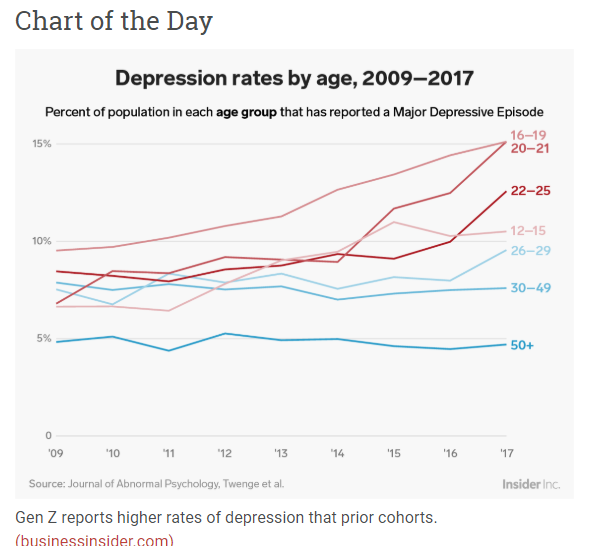 The average return in these periods was a gain of more than 15 percent; there was just one downturn, which occurred after the dot-com bust in the early 2000s. Although the stock market doesn’t need to see a recession for a large correction, it’s a safe bet that an economic contraction will lead to a drawdown in stocks. These types of relationships are never written in stone, but you can see why investors and economists alike are wary of the possibility of an inverted yield curve. 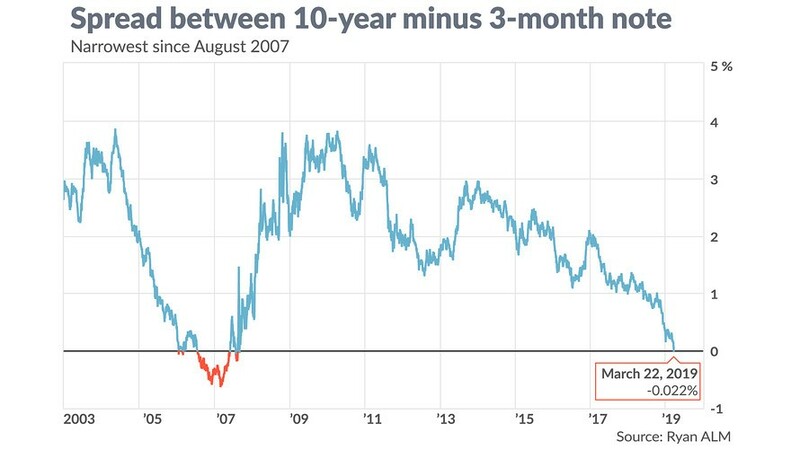 If history is any indication, the two- to 10-year spread is worth watching for both an economic and stock market downturn. 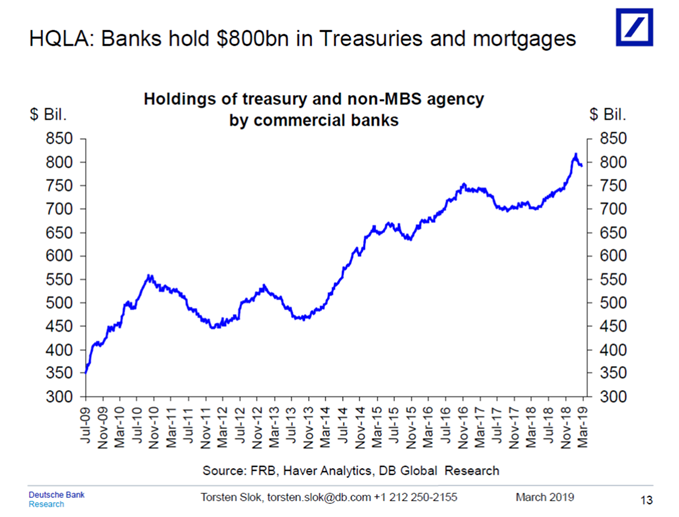 3.Growth in Treasury Holdings at Banks. 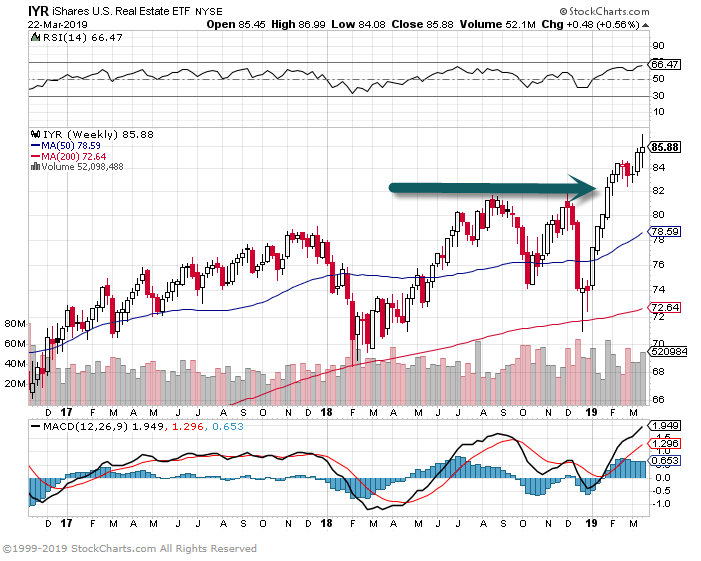 Banks have in recent years increased their holdings of Treasuries and mortgages, see chart below and here. 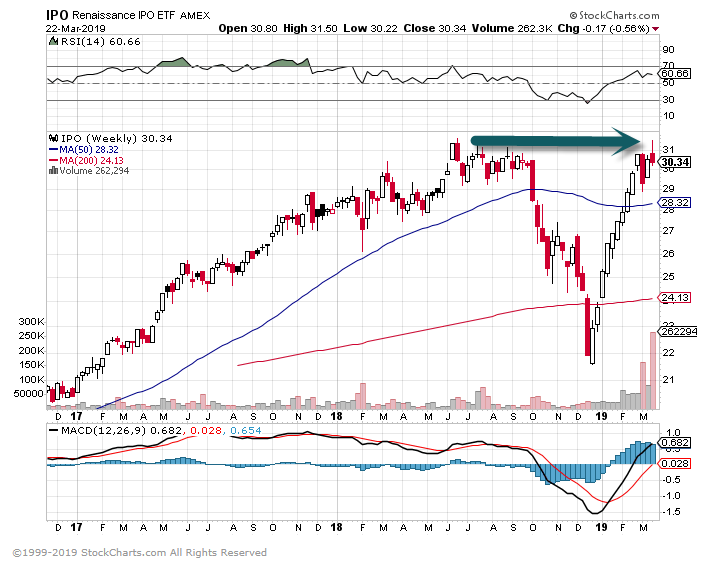 4.IPO ETF Trades Right to All-Time Highs Post Levi’s. TOP 10 Holdings of IPO ETF. 6.Shrinking Alpha at Private Equity Buyout Funds. 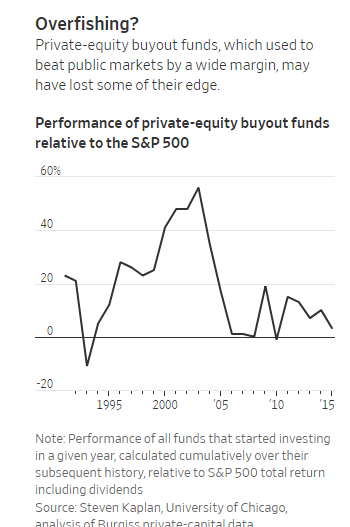 Still, the future for private equity might not be as lucrative as the past, with money gushing in and with buyouts priced near their highest levels in the past decade and a half. 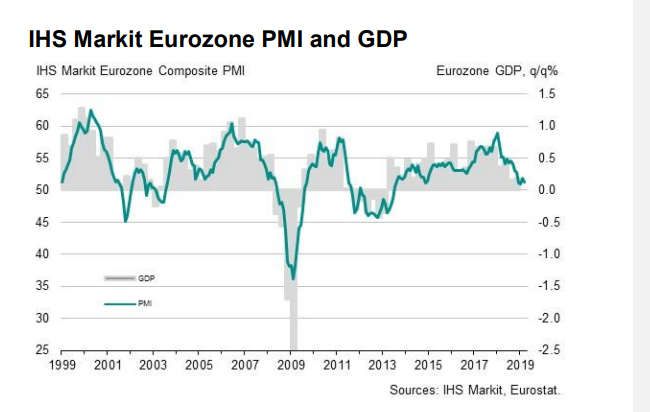 7.Worst Reading from Eurozone Manufacturing in 6 Years. 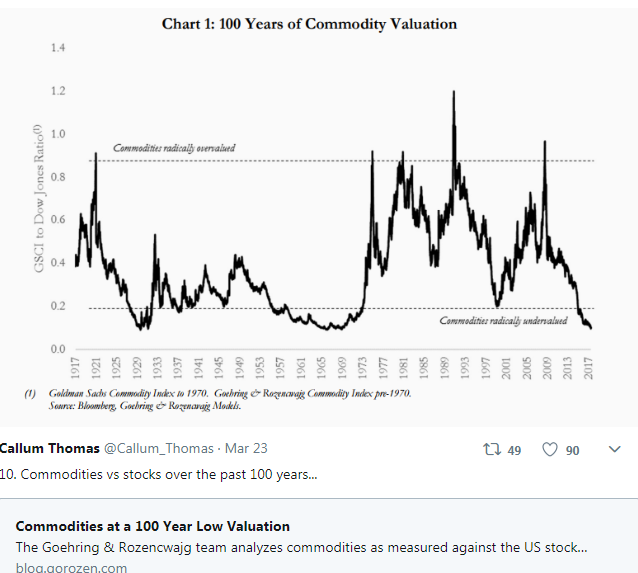 8.100 Year Low in Valuations of Commodities vs. Stocks. The one question every interviewer should ask job candidates also makes asking follow-up questions really easy. And natural. 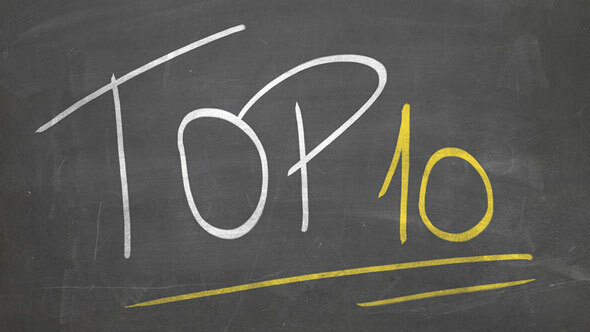 Most interviewers ask job candidates least a few of the most commonly asked job interview questions. Most interviewers ask job candidates at least one of the most common behavioral interview questions. More importantly, you begin to get to the heart of the value the employee will provide… and whether his or her strengths truly meet your needs. Granted, you may be thinking, “That approach could work if the opening is sales, or operations, or a functional area with direct, bottom-line responsibility. But what about support functions?” No problem. But you shouldn’t, because every support function has a bottom-line impact. Every support function directly affects costs and productivity and can even impact sales sales. Hmm. You like the sound of that. And you like the fact she thinks about her job not just as a series of boxes to check… but one that has a broad impact on your business. But then again, that answer could just be a platitude. What does her answer look like in practice? Maybe she has the right answer. Maybe she’ll say it’s everyone’s problem if you don’t find the perfect candidate. Maybe she’ll say she’s good at working with people so they understand she’s only trying to give them what they really need, and isn’t pushing back just to push back. First, think about what you truly need: Hard skills, soft skills, leadership skills. Don’t think about the perfect candidate’s qualifications but what the perfect person in the job will actually do. The goal is to craft a question that serves as the trunk of a huge conversational tree and allows you to branch off in a number of different directions. Then put away your scripted questions… and have that conversation. Listen. Then ask how. Or why. Or how a situation turned out. Or who actually did what. Or what made a success difficult to achieve, or what was learned from a failure. And so will great candidates, because they will be able to relax, get into a conversational flow… and as a result, give you their best.